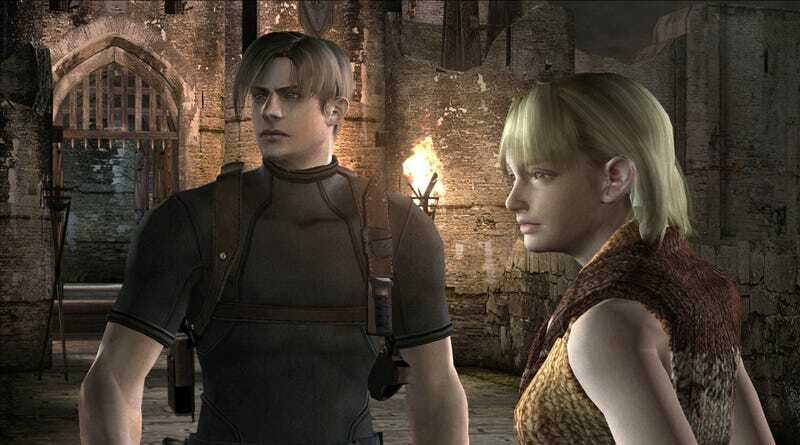 Resident Evil 4 will arrive for PS4 and Xbox One on August 30, with all the tweaks and changes that have been made to the horror classic over the years. Man, I’ve wanted an excuse to play RE4 again. Maybe this is it.